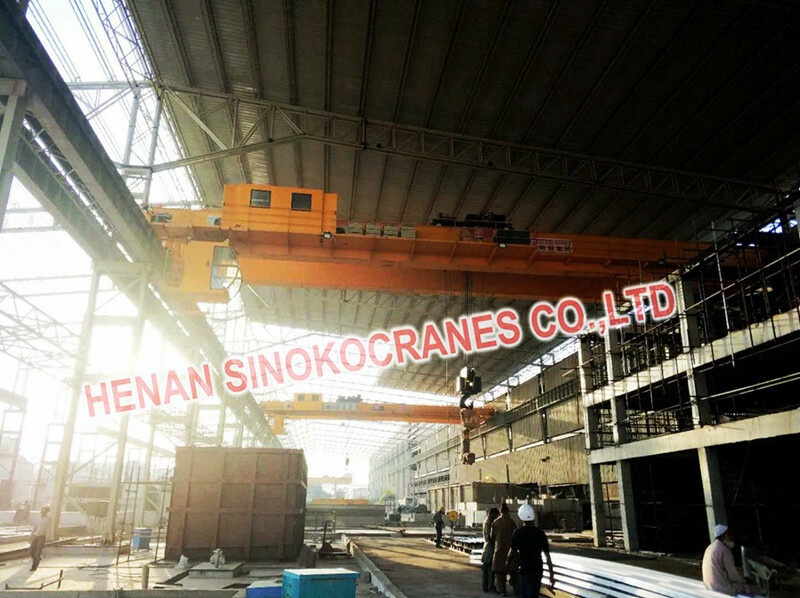 Sinokocranes is one of most professional crane design and production company for steel coil lifting cranes .Based on cooperation with Konecrane. Our crane design are strictly according with European DIN standard. 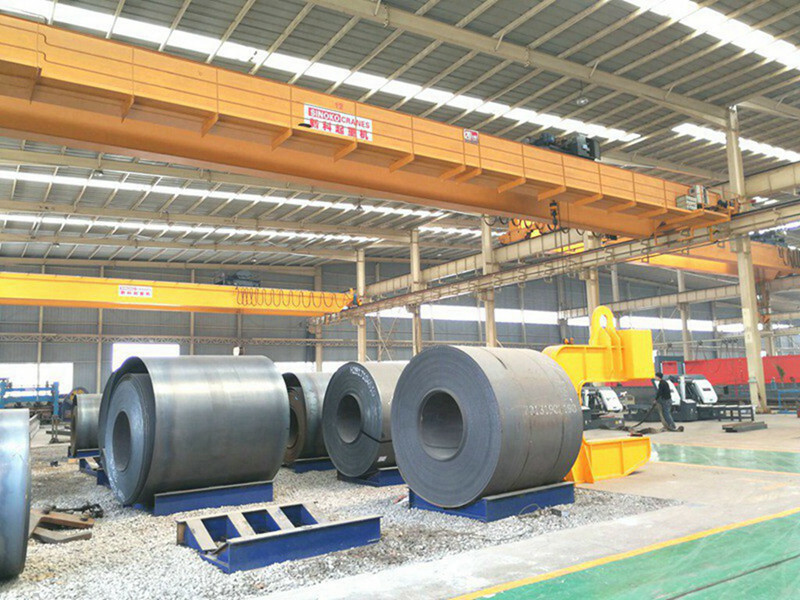 Sinokocranes could supply most considerate crane design for steel coil lifting plant. 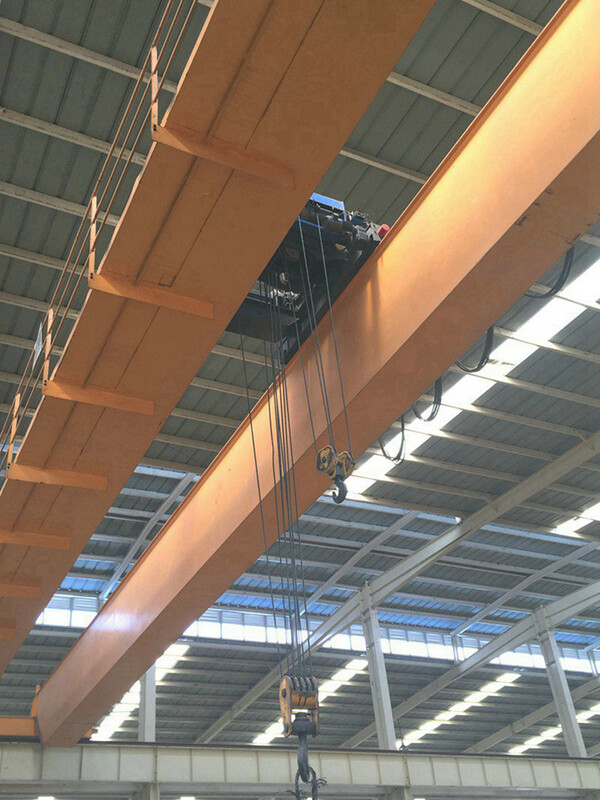 Since steel coil lifting overhead crane should have high efficiency, Smooth Speed, heavy Duty and continuous work. Besides Steel Coil Handling Crane should be equipped with high efficiency coil lifting tools . 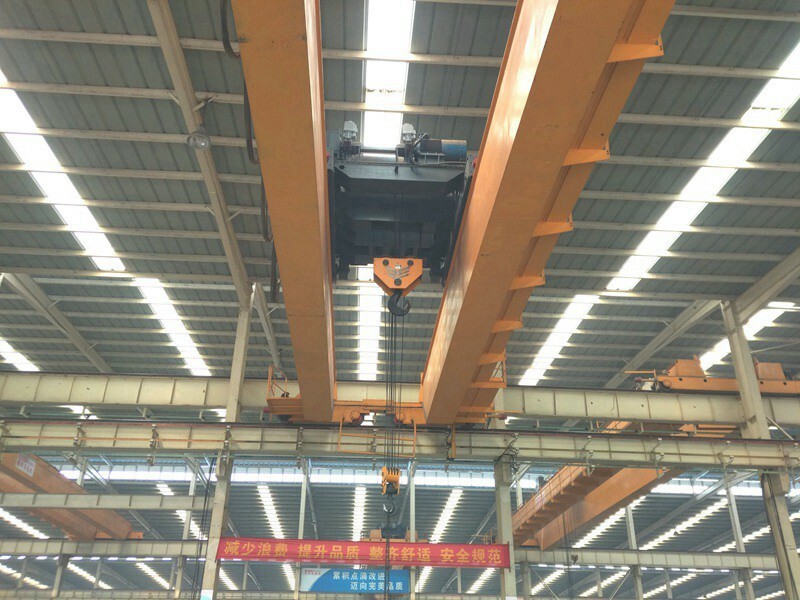 Coil Handling Overhead Crane must make special design due to the coil lifting work and make the right design for the coil lifting tool according the coil weight, size and package etc. Meanwhile the whole design must solve many coil handling situations such as how to lift the coils without damage or how to orient the coils without issues. 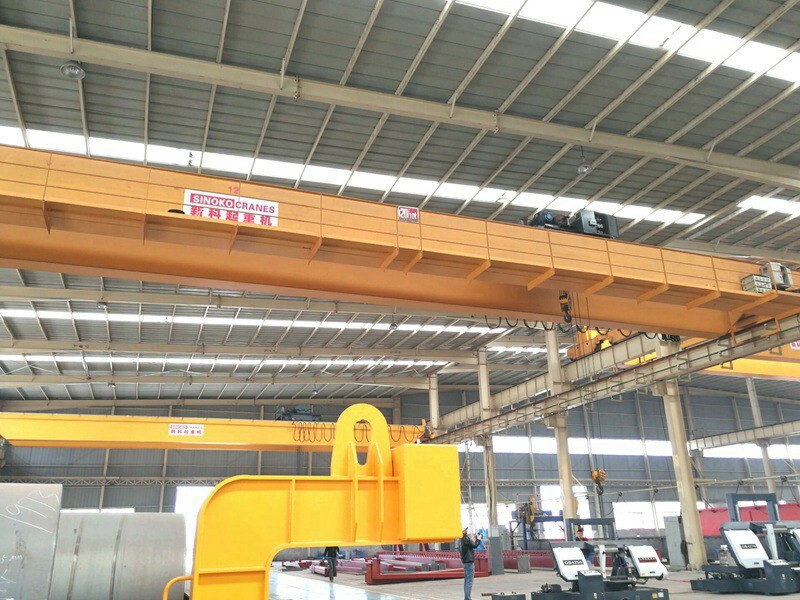 Sinokocranes adopt European Crane design Spirit and Modify the crane design and update the key parts quality to make sure the crane more reliable, safety, durable, few maintenance etc. Especially for Steel Coil Lifting Cranes, we have cooperated with many TOP famous company and make high-level configuration to make sure a high grade heavy duty steel coil handling work. 1. Reasonable Compact structure design of European Style. Safety limit switches for stoppers will be provided to prevent over traveling in all motions.